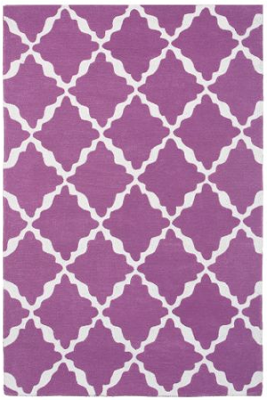 Since I got such a good response on my rug post the other day, here are few more fun finds for nurseries in an unexpected place - Pottery Barn Teen! 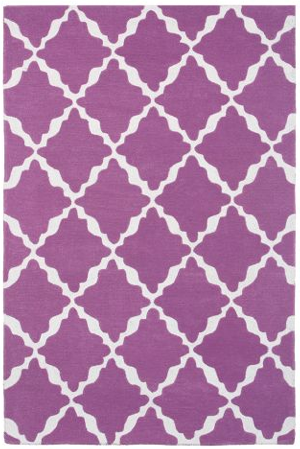 Yes it is not wool (hence the lower price tag) but I like the pattern and color options in the Lattice Rug. 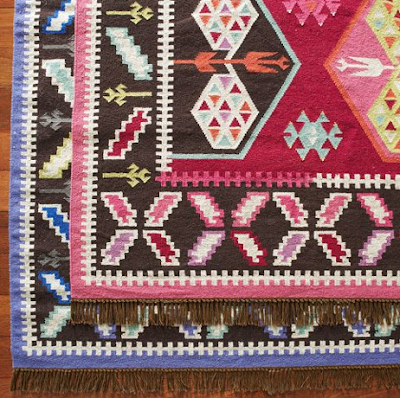 For a more eclectic look try the Travelers' Kilim. 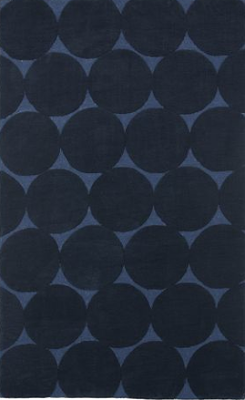 Would look stunning with a white crib and bedding from a line such as Oilo Studio. Look how many colors you can pull from the rug for wall and decor accents! 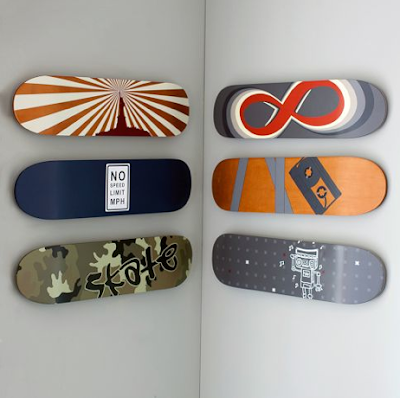 Would look nice with their new Skate Deck Wall Art on an orange and white stripe wall. 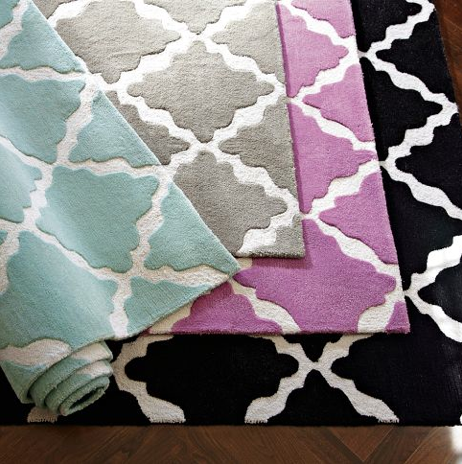 Ugh...yeah I want the kilim rug! for...me!